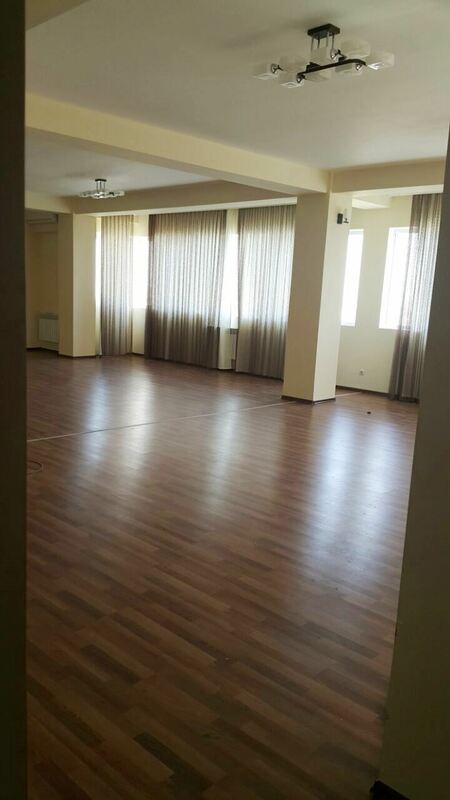 6 rooms for rent near Nariman Narimanov monument.Total area is 400 sq.m. 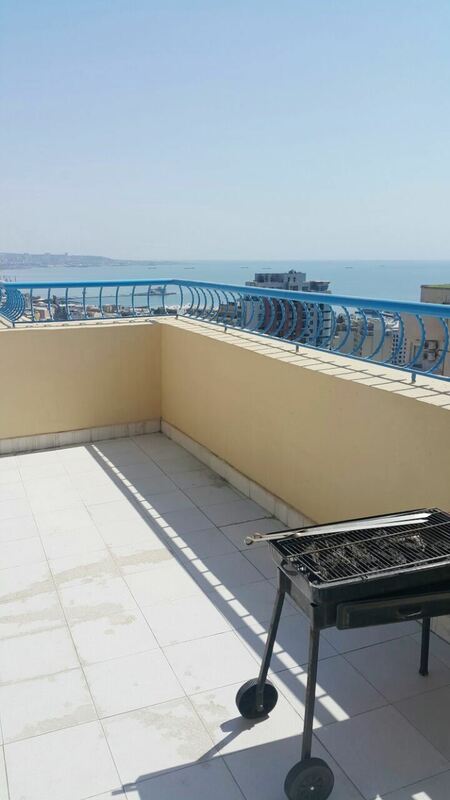 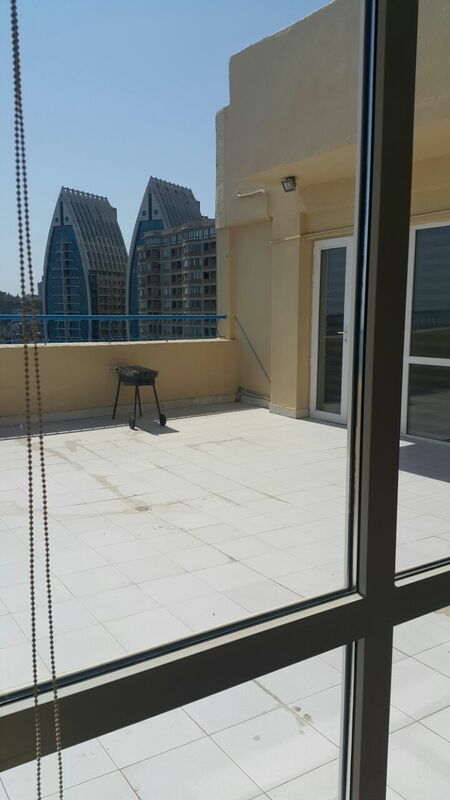 Euro renovated.3 bathrooms.View to the sea.Rental :3000 manat.Telephone:055 225 72 76...whats up 050 380 41 41 Sevil. 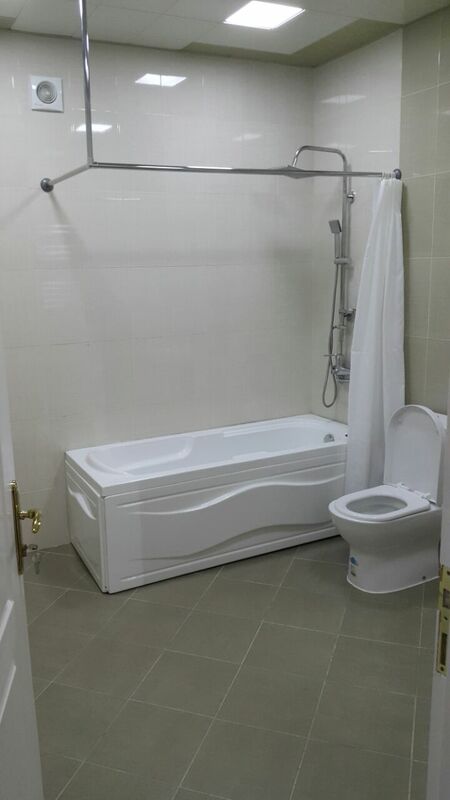 This property is located in: BAK, Bacu, Baki, Bako, Bakoe, Bakou, Baku, Bakue, Bakuo, Bakuu, Baky, Baqu, Boku, Gorad Baku, Mpakou, ba ku, bakku, bako, baku, bakw, bakww, pakku (Baki, Azerbaijan). 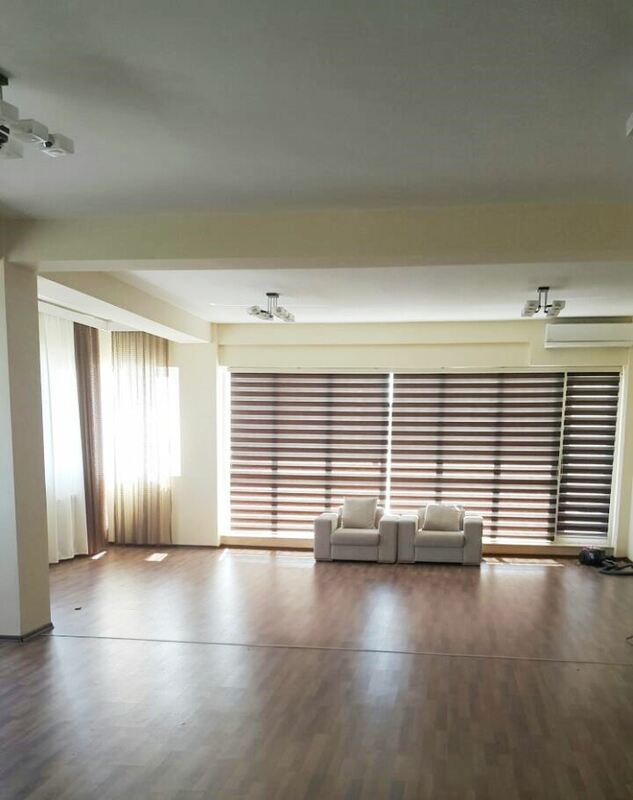 I am interested in other Apartments for Rent from Azerbaijan. 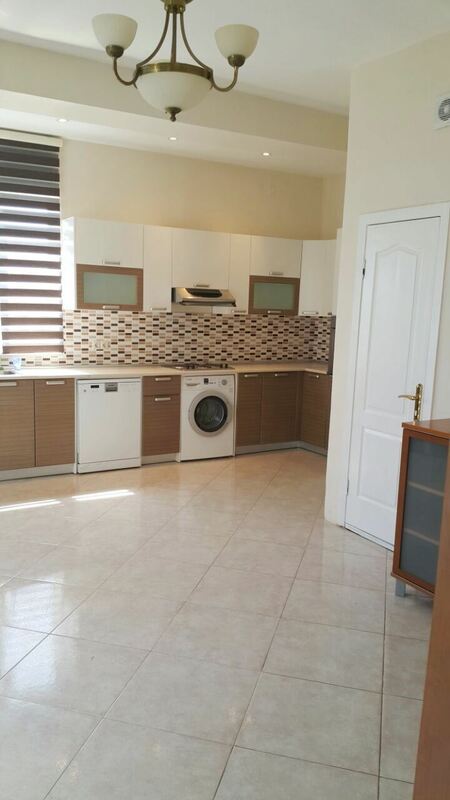 I am interested in other Properties from Azerbaijan. 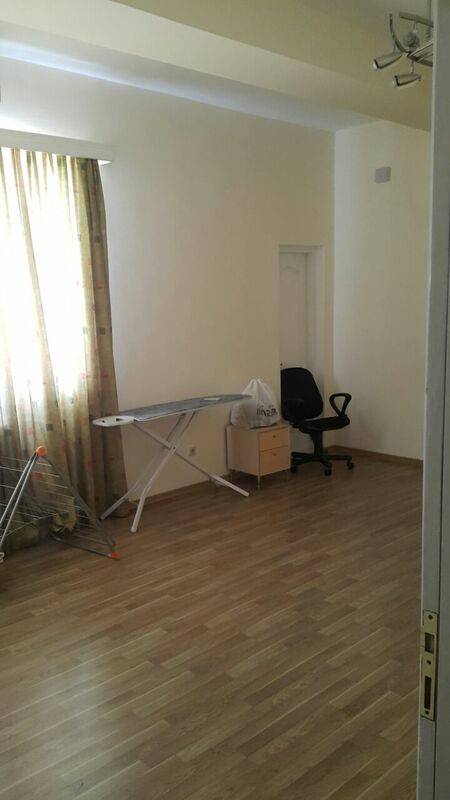 I have reviewed your property ad on Mondinion.com. 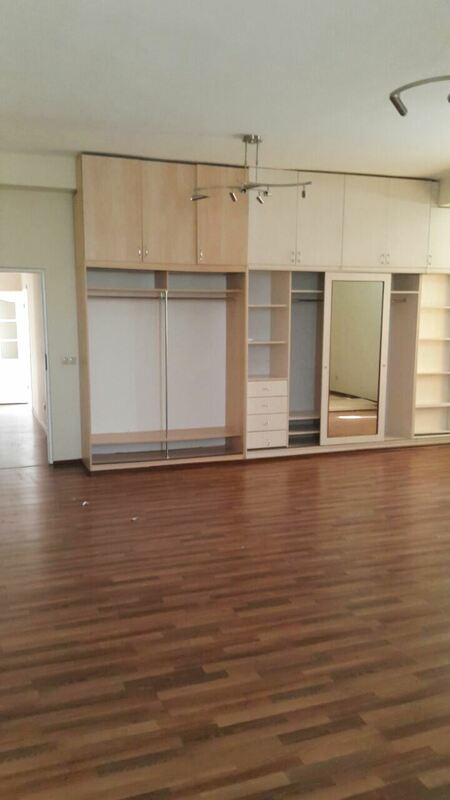 Please get back to me with more information, including additional pictures, exact map, price, etc.